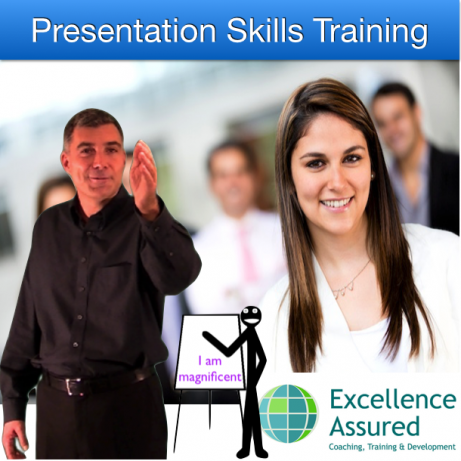 This Presentation & Training skills training course is open to all. There are no entry requirements and no experience is necessary. 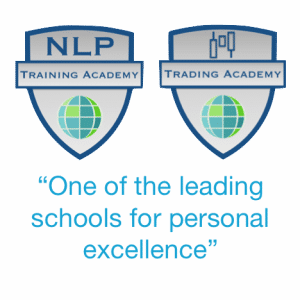 This training course is practical, intensive and packed full of exercises to enable you to become an amazing presenter and trainer. Anthony Beardsell is your trainer on the course. 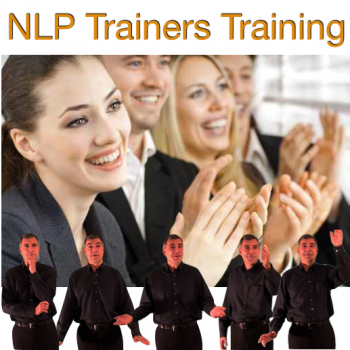 Anthony is a Master Trainer of NLP. Videos, Exercises, demos, processes, fully illustrated course manual. Learn to train and present flawlessly like Anthony Robbins. 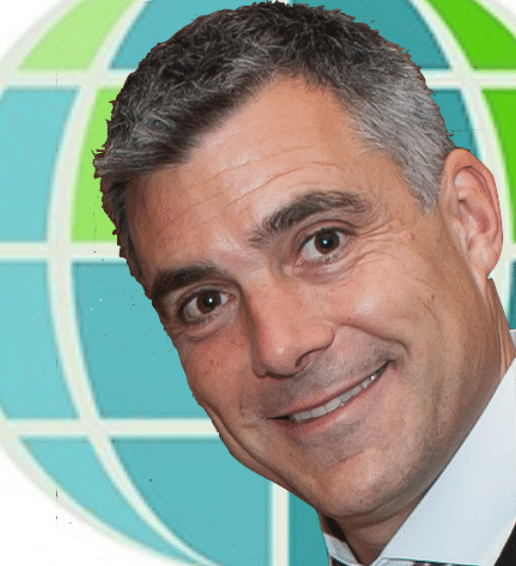 Overcome your fears of public speaking and learn a system of presenting that will allow you to deliver first class presentations anytime and anywhere.